Navarro Lawn and Tree Services, LLC. 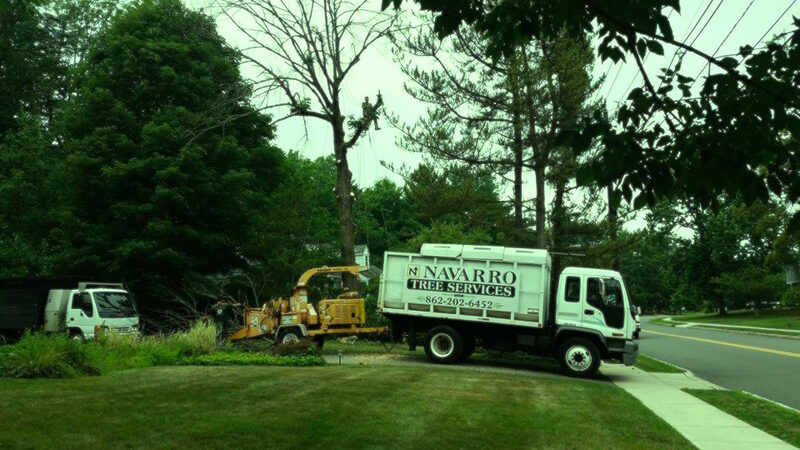 - Navarro Lawn and Tree Services, LLC. The trained professionals at Navarro transform properties into a beautiful, safe, and healthy environments for homes and businesses to enjoy. We offer free estimates and exceptional customer service in order to satisfy all of your lawn and tree care needs.